>Receive 20% off all products from MarieNatie Cosmetics. 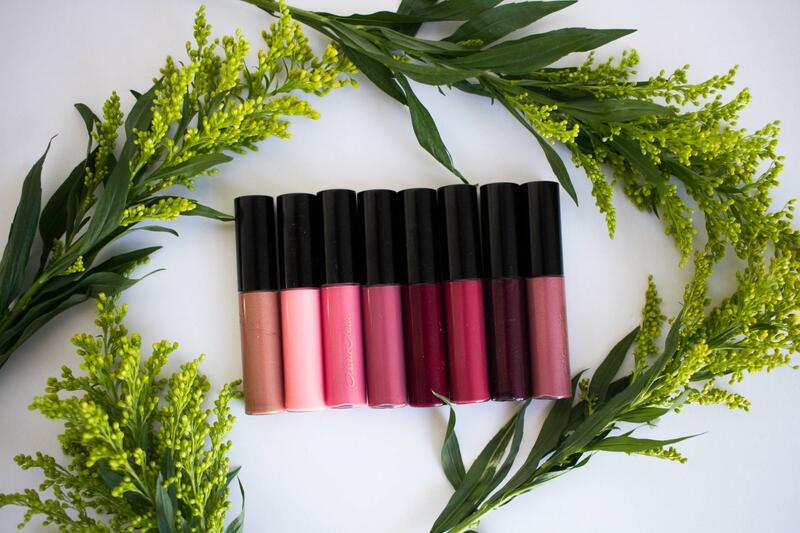 MarieNatie Cosmetics was created to bring makeup products that are natural and free of harmful chemicals to modern day women. 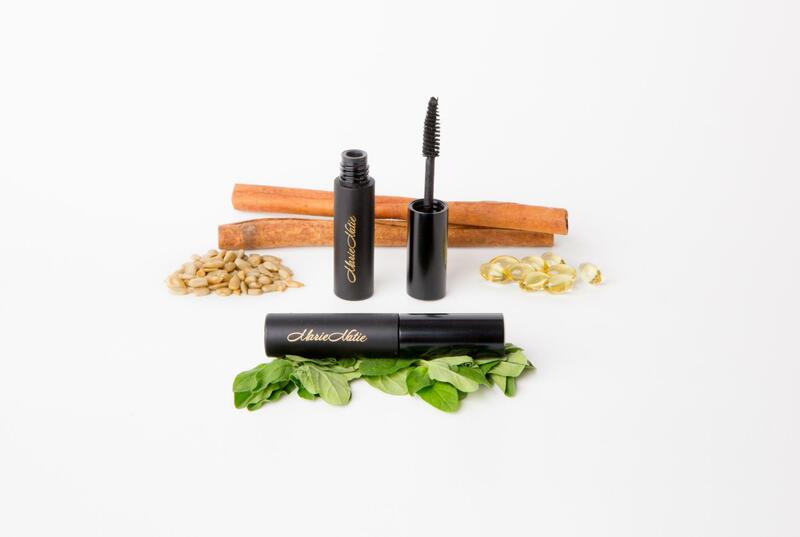 Marie researched, sourced ingredients, tested and re-tested products until she was satisfied she had created the best natural products available. 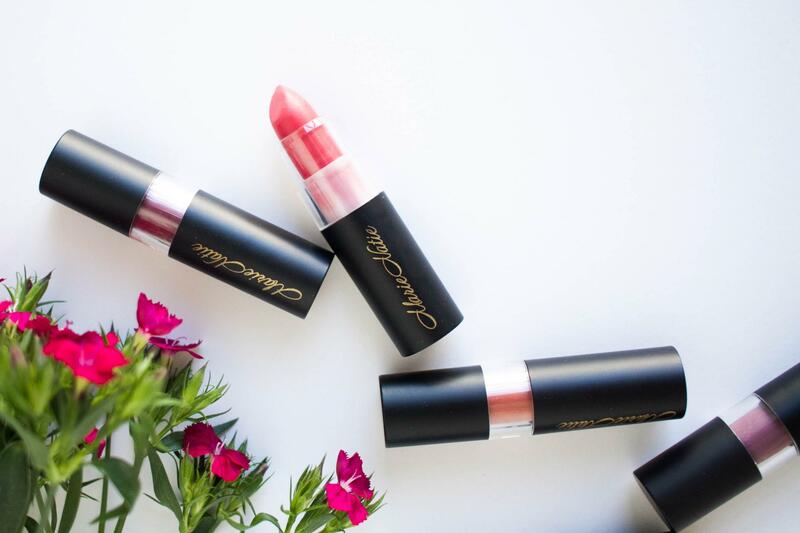 Ingredients were carefully selected and tested to create the MarieNatie Cosmetics natural makeup line and her dedication to present the very best ensures that consumers are getting what they deserve. She wants all women to love their makeup and to love MarieNatie. Visit www.marienatie.com for more information or order online using your promo code to receive your discount.